Received on December 14, 2017. Subject to change. 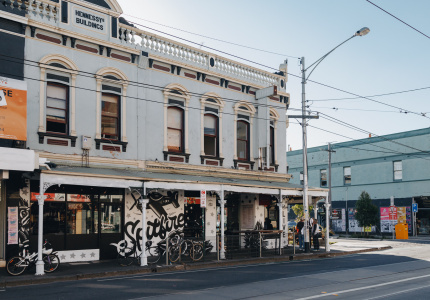 When one of the founders of this Footscray burger shop mused that it would be, “Awesome to have games in the place”, the concept stuck. 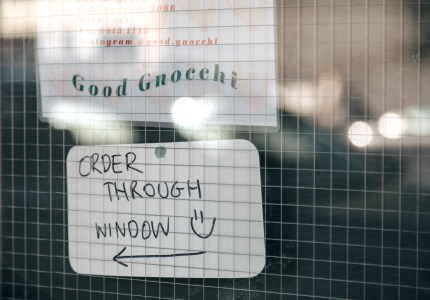 The bustling shop features pixelated mosaic tiling, bold, primary colours and dishes named after the group’s favourite classic video games. 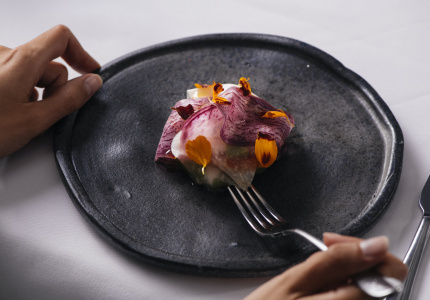 It is the brainchild of chef Shayne McCallum, Alan Sam and Sam’s high-school mate, Long Tran. 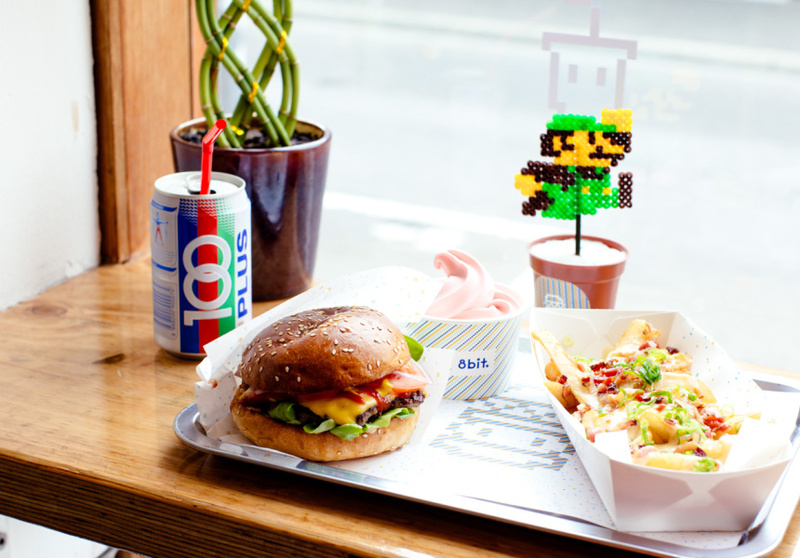 8bit is a nostalgic ode to the fish ‘n’ chip shop, with arcade machines – as well as the video games of their youth – squeezed into the corners. 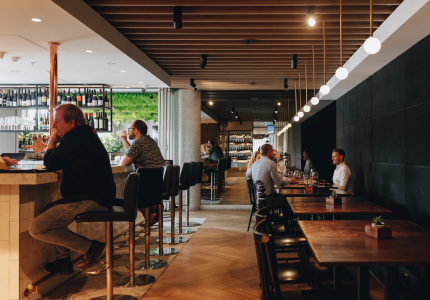 In addition to burgers made with beef, fried chicken and crumbed mushroom, the kitchen serves all manner of classic artery-cloggers: fries, shakes, dogs, tater tots and soft-serve. And there’s an arcade machine with something like 500 games on it. 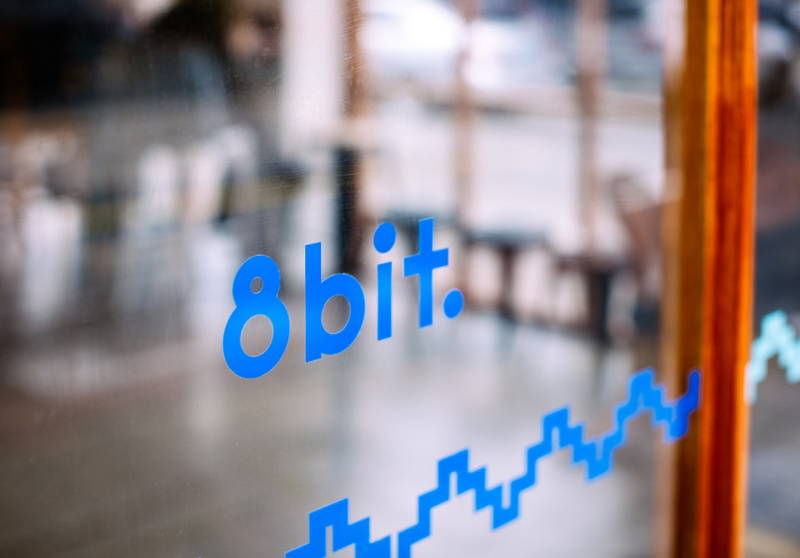 The facade of 8bit is a sign of the times; the old, Vietnamese lettering is peeling away and 8bit’s patterned burger logo is freshly pasted over the top. 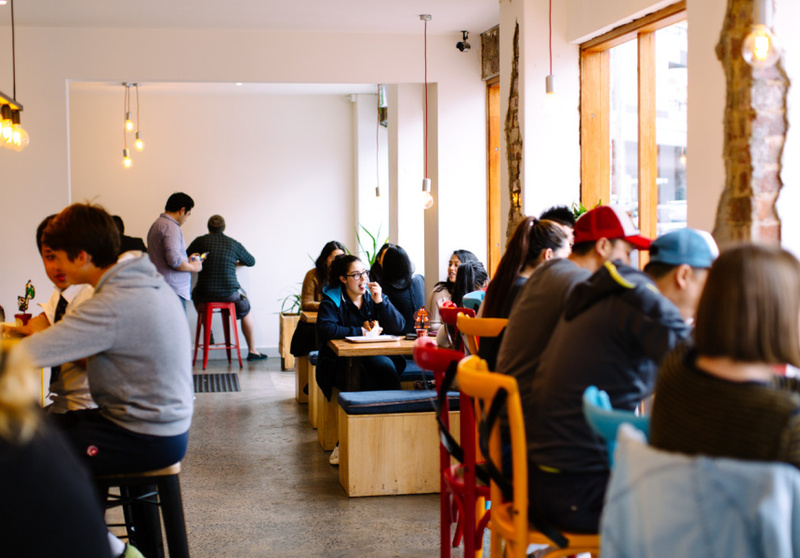 This dedicated burger shop is a first for the suburb that is already blessed with its share of cheap-and-cheerful food. There is also a range of canned beers and soft drinks – another nod to fish ‘n’ chip shops – such as Dr. Pepper, Mountain Goat and American craft producer Sierra Nevada.